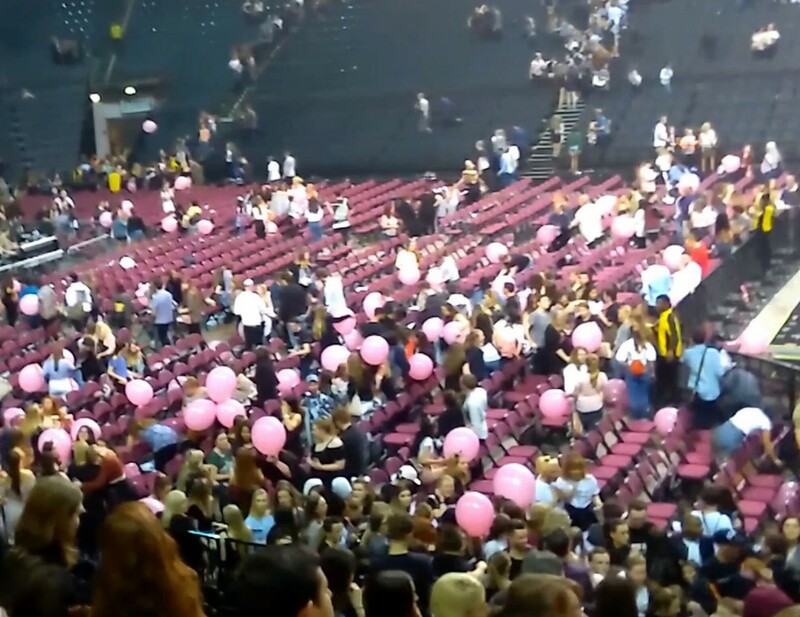 At approximately 10:30 PM, just moments after Ariana Grande had finished singing her Dangerous Woman encore at Manchester Arena, a far more dangerous reprise followed in the form of a terrorist attack wherein a bomb was detonated killing 22 ‘people’ and injuring 59. Sadly, the anonymous term ‘people’ in this case meant children and preteens since ‘pink-balloon holding, candy-bag toting’ kids constitute most of Grande’s audience. 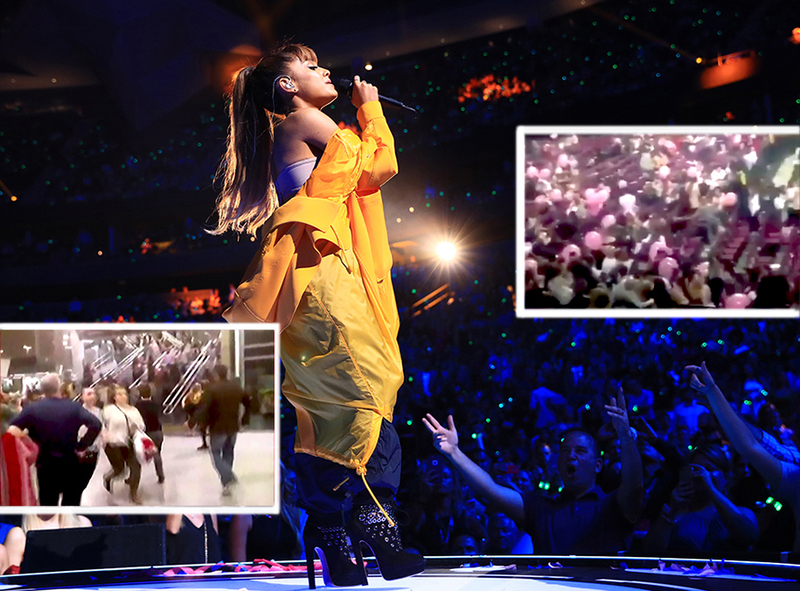 Grande who was still on the opening leg of a world tour that had begun in Phoenix, had just finished singing her final chorus of the evening – a chorus that begins with the now remarkably haunting words, “Nothing to prove and I’m bulletproof” – before members of her audience who did not have the advantage of being bulletproof were met head-on with an explosive device, a device which security forces are now aware had been attached to a suicide bomber. Though Grande’s last sung words were “I live for danger,” few could have dreamt that an innocuous pop hyperbole would be taking such a gut-wrenchingly sharp turn towards reality just as the many thousands of preteens and teens were finally on their way home. 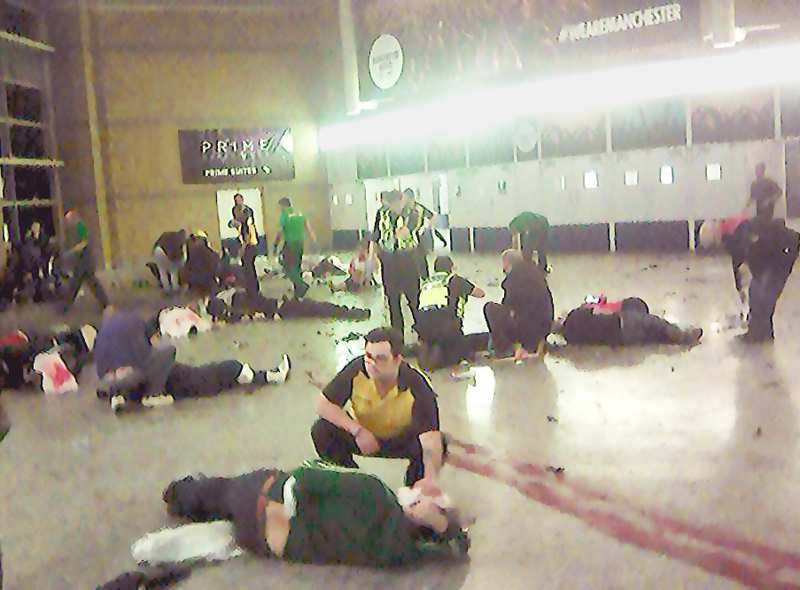 But that’s precisely when the bomb went off in the outer foyer area of the arena, leaving carnage in its wake. 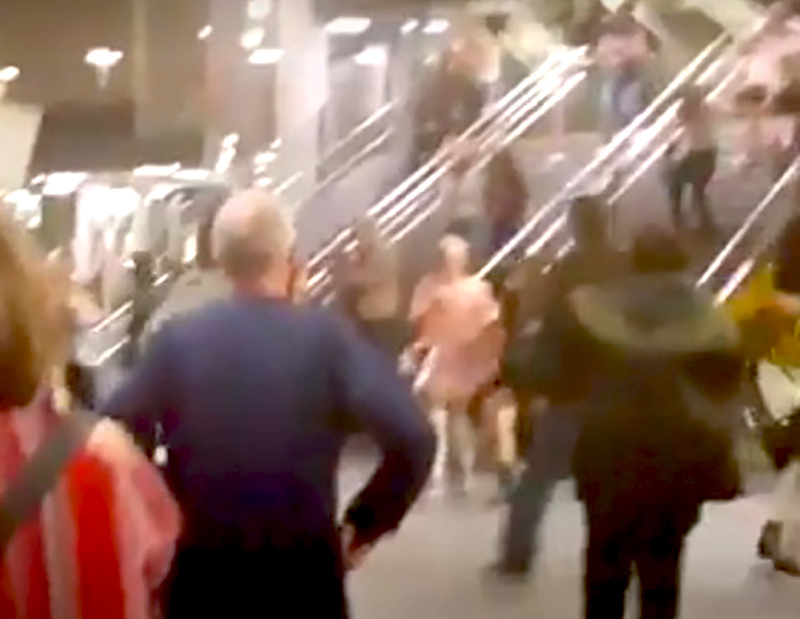 By 10:33, as hundreds stampeded towards the exit and others staggered towards the nearest solid objects in utter disorientation, police records confirm that the first reports had already come in. By then, of course, there were many who lay groaning and calling for help in a thick bed of dust and still many others who lay motionless, some of whom would never be calling for their parents or loved ones again. While emergency and anti-terrorist units were dispatched forthwith, local paramedics on the scene quickly did what they could. 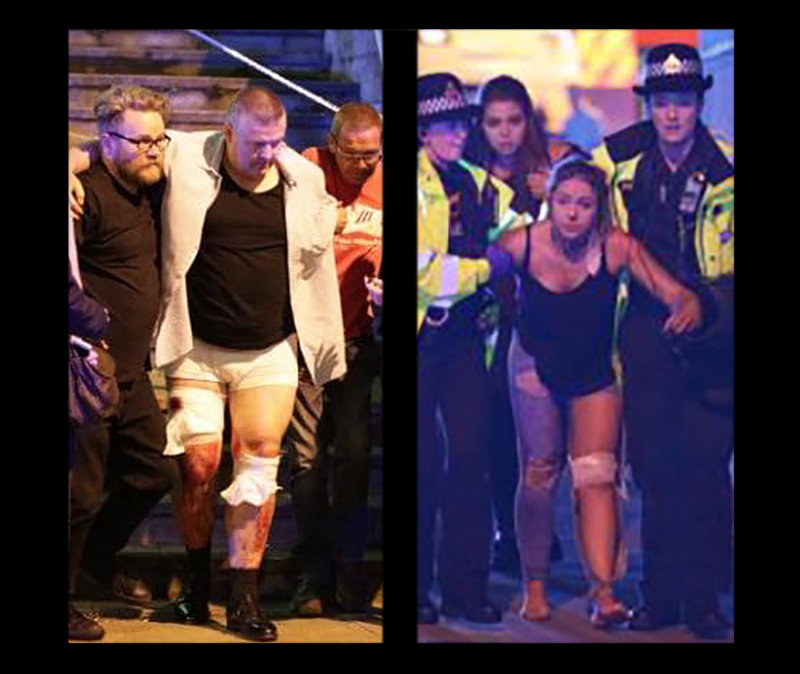 Nevertheless, the damage had been done – both to those who were mortally wounded and injured as well as to those who, though physically intact, had been profoundly scarred on an emotional level. There was a pause. “The blank expressions,” he said without warning. “One little girl, about 7,” Mase paused, “she had this distinct look, this intense furrowed look, the look of someone concentrating on bigger questions – it was the look of my grandad pasted on a 7-year-old face. And that’s when we found her. Amelia. Or, actually, Miri found her. I was still scanning the room when I noticed Miri was already holding her firmly by the hand.” There was a dead silence and I couldn’t tell whether Mase was too choked up to continue or whether the phone had gone dead. I was about to say his name, when I heard a tap turn on. “Water,” he said by way of explanation, before swallowing. “Thirsty,” he clarified. After a few more audible gulps, an oddly fragmented exhale ensued – one that convinced me that rather than making Mase feel better, the water he drank had replenished his tears. “Miri. You understand,” he finally uttered. With the relief of a guilt-ridden criminal who’d confessed, Mase began giving his official statement, “I was looking. Walking, searching, browsing, yeah, a strange type of browsing – a bit like gawking at a collective nightmare. It had that voyeuristic element. Like taking one last look at the thing that nearly took your life.” Though there was something almost biblical to the image, something reminiscent of Lot’s wife looking back at Sodom before being turned into salt, Mase managed to deliver the comment less with poetic fascination than self-disgust. “By the time the moment was over, I was no longer in the same place, no longer with the same people,” Mase’s comment made me shudder though I didn’t know why. Instead of pondering the horrific fate that both he and his daughter had barely averted, my friend’s tone abruptly changed. Mase had reached a decision. Mase’s voice buckled under the weight of his statement. He was broken. He was spent. As with many survivors who had left deadly situations seemingly unscathed, Mase was saddled with odd bits of unwarranted guilt and the recurring notion that had not luck been in his favor, he could have ended up losing his beloved daughter. Before saying our farewells to one another, I explained to Mase that his play-by-play depiction of the events could prove invaluable to many. He gave his consent to having me disclose the information on the condition of anonymity, a very reasonable request given the life-threatening ordeal that, just a few hours earlier, hung over both his own and his daughter’s head. Moments after hanging up, Mase’s final comment came back to me. Despite being in a volatile state, Mase had stumbled on a very genuine conundrum – one that was impossible to write off as being no more than the words of a fretful father. In short, ‘How does one stop a group of zealots who view their own death as a one-way-ticket to Jannah (heaven in Muslim tradition)?’ Is there even theoretically a way to coexist with Medieval theocracies that feel it is their duty to spread an anachronistic ideology – one whose very premise praises forced conversion, the quashing of the infidel and the punishment of the heretic? Advocating non-intervention when it came to theocratic regimes whose very mission it was to intervene was tantamount to burying one’s head in the sand. It meant pretending that the premise of their ethos which was based on ‘actively enlightening the world’ was the same as our own ethos which was everyone having a right to chose what they believe in. What would even make us think for a moment that if we didn’t bother their way of life, they wouldn’t be bothering ours? Could one simply live side by side with religious fundamentalists from a former century who were armed to the teeth with contemporary technology? It’s not very likely that a Fundamental Christian society led by a Crusade-hungry Pope with an entire modern army at his disposal could live quietly next door to us without wanting to convert us. It’s equally unlikely that Islamic Fundamentalists – whose duty it is to spread their religion by any means – can coexist alongside nations who believe religion is a private matter. In a world that has become ever smaller, it was almost absurd to think that two diametrically opposing world views – representing visions born of entirely different epochs – could peacefully inhabit the same time period. 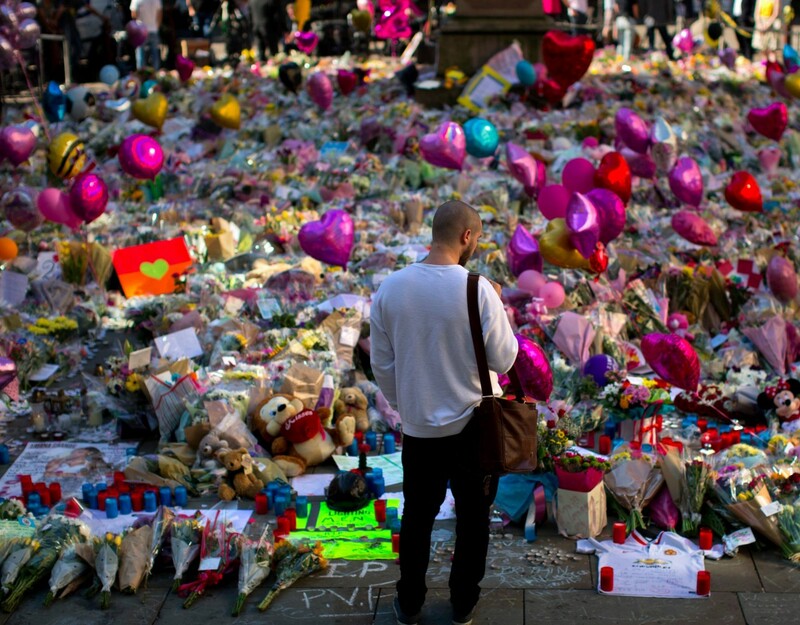 Having cancelled her gigs till June 7th and having vowed to return for a charity benefit concert in Manchester, Ariana Grande is slowly recovering from the horrific attack that took place during her concert. Her resilience and commitment are a reminder of the road ahead for the many youths and adults who – under the luckiest of circumstances – had left the Arena with only emotional scars. 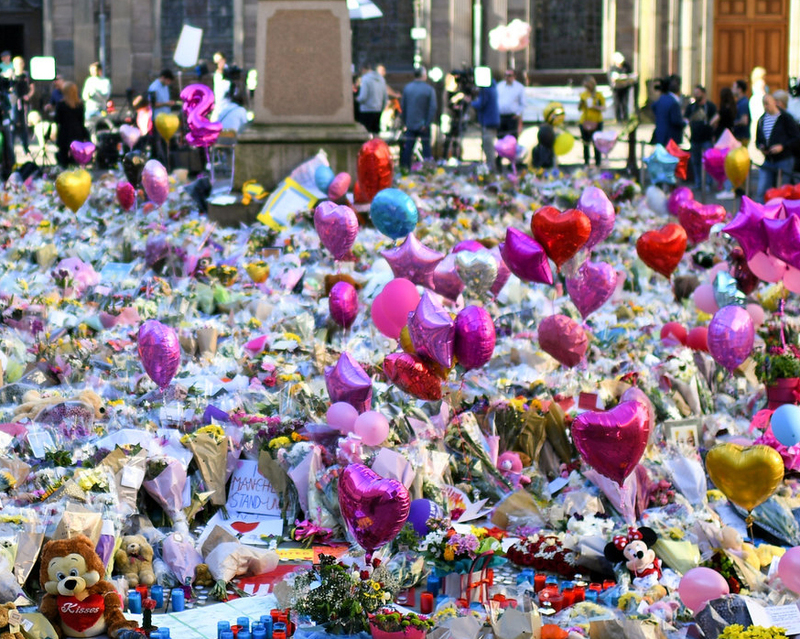 The attack that took place in Manchester is a prescient reminder of the world we live in – one which makes us question just what kind of a future awaits Miri and those like her. Indeed, these are dangerous times especially for the courageous assertive woman being alluded to in Ariana’s own Dangerous Woman song. 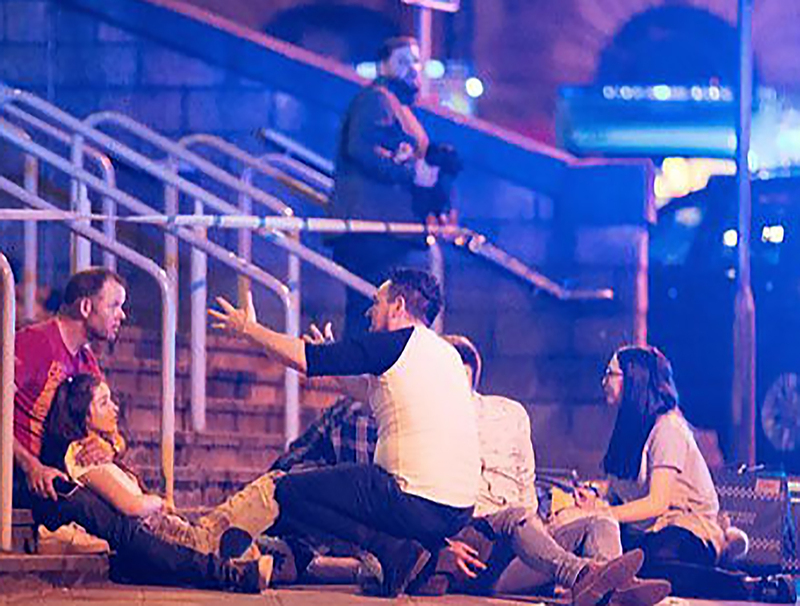 It is dangerous times for the woman who continues to live in our part of the world and for those that live under the repressive theocratic orders from where such deadly nightmares as this recent attack had sprung. 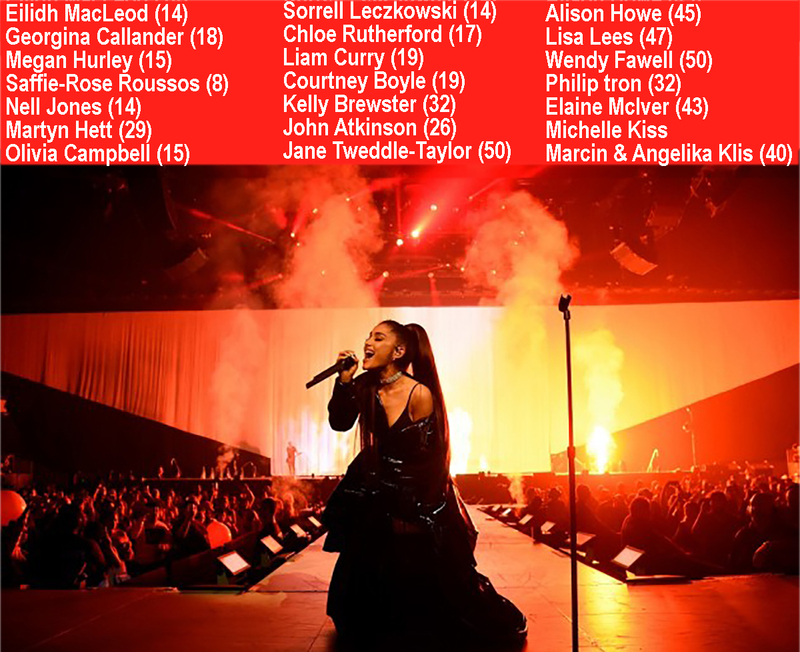 Sadly, despite Ariana’s lyrics, neither she nor her fans nor any other woman, man or child on the planet is bulletproof.